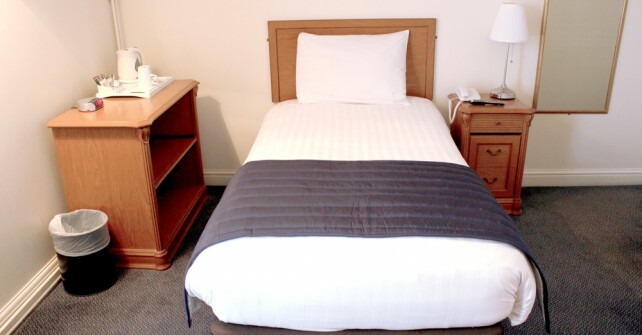 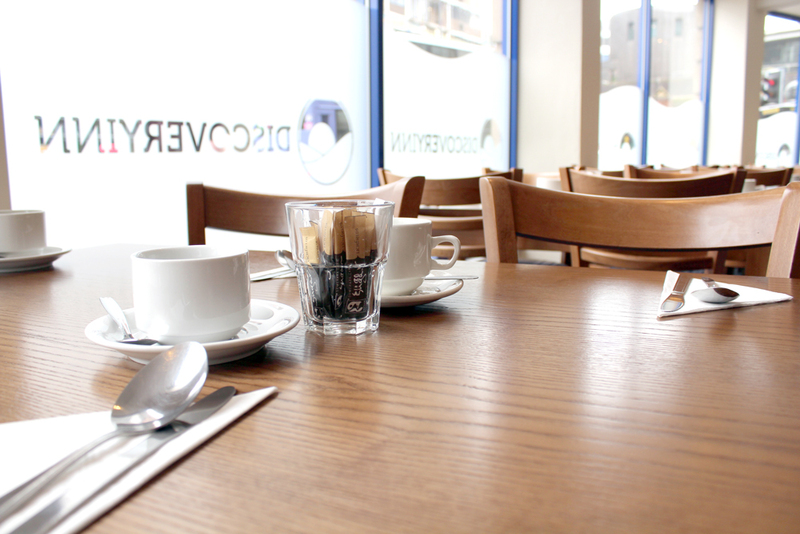 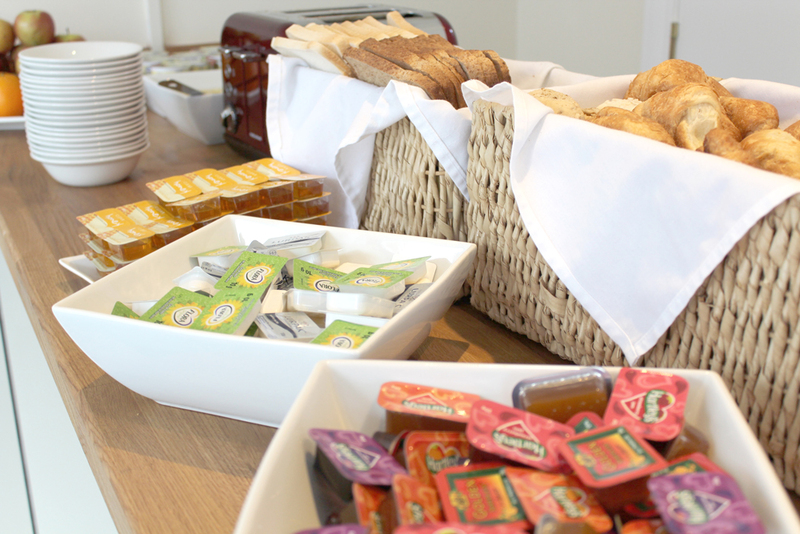 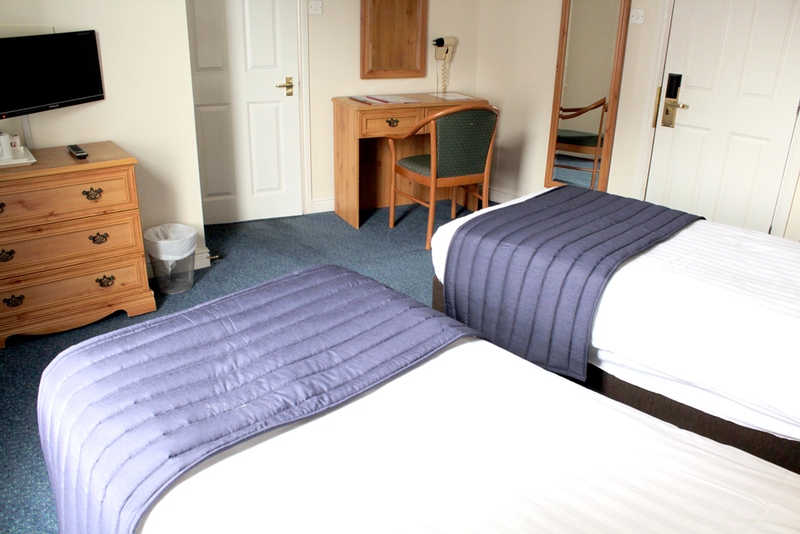 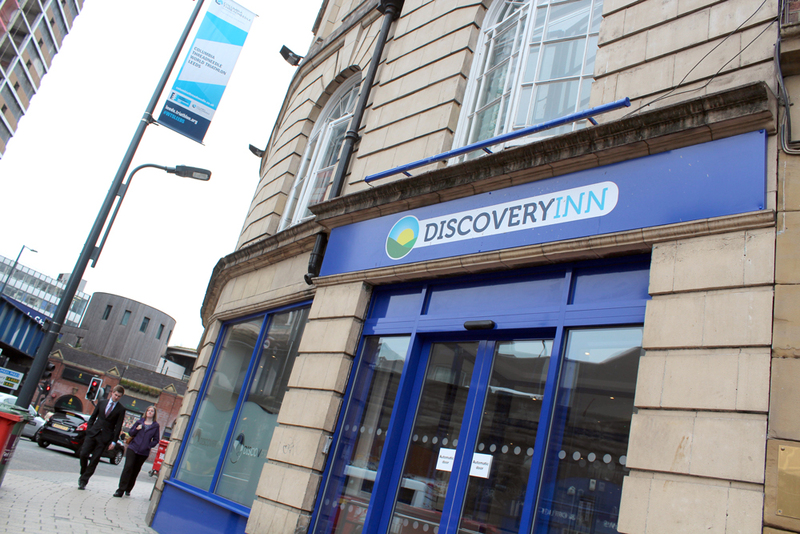 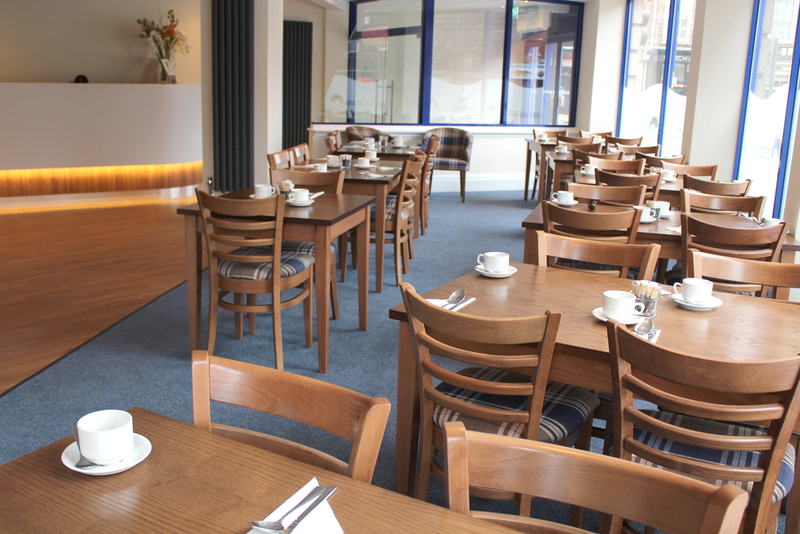 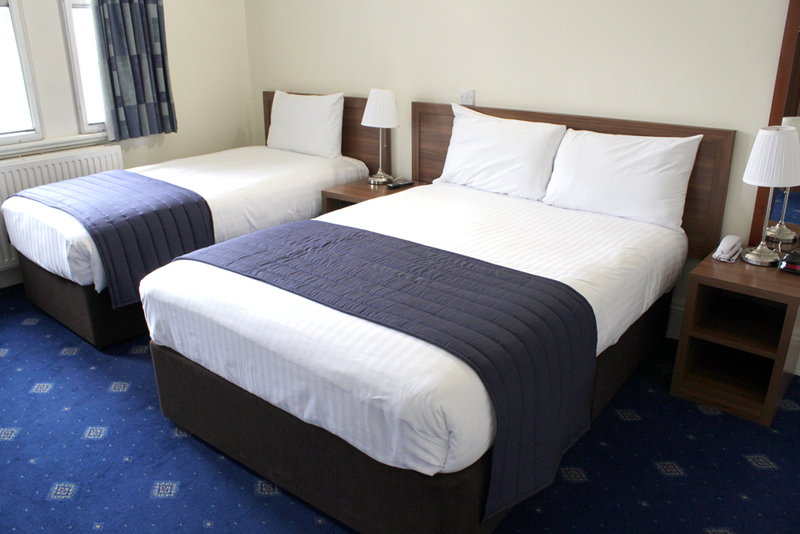 Looking for a single room hotel in Leeds city centre? 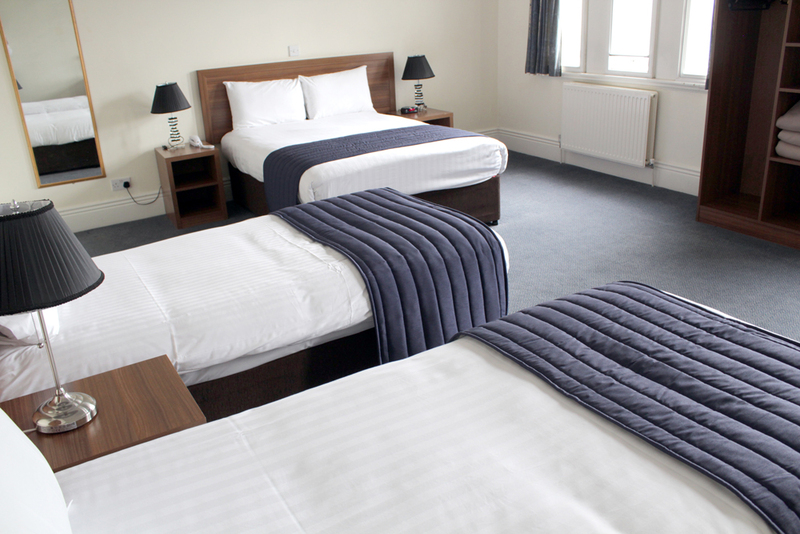 Starting at just 35GBP per night, our best price single room in Leeds offers exceptional value to the business person, casual visitor or independent traveler. 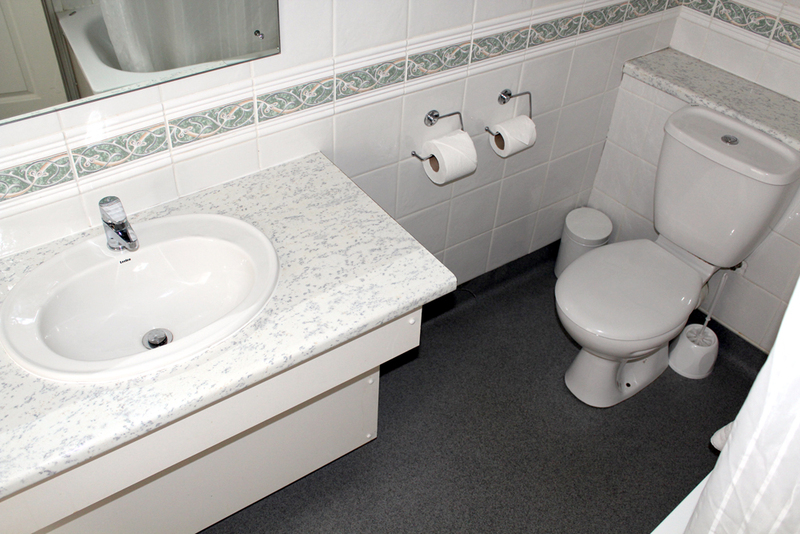 En-suite bathroom with bath or shower and vanity unit, snug bedding, side table with reading lamp and all the usual extras such as tea/coffee making facilities. 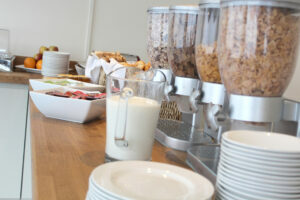 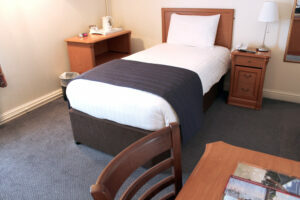 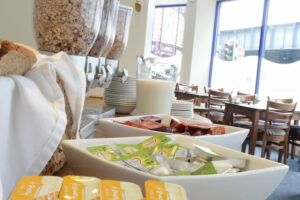 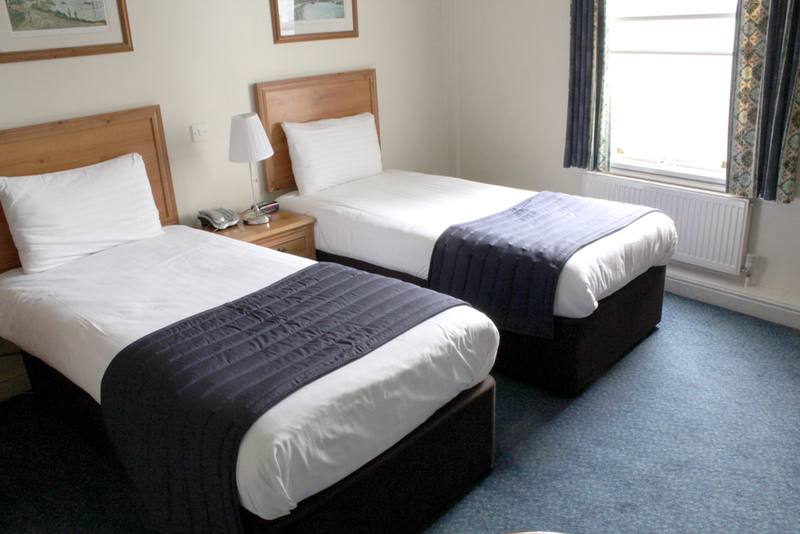 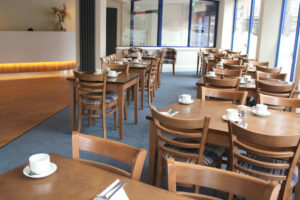 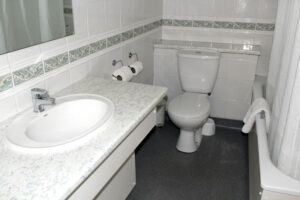 An excellent option for a great budget hotel in Leeds.